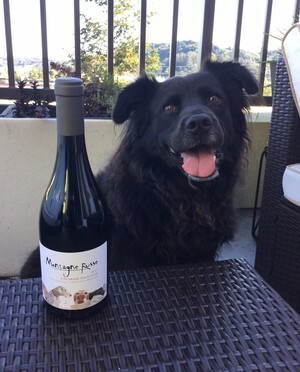 Montagne Russe has partnered with the BirchBark Foundation - a volunteer veterinary group that helps pets and their families of Monterey and Santa Cruz counties thorugh medical crises. 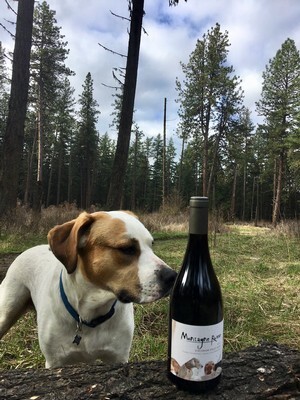 Our BirchBark Pinot Noirs donate 10% of every bottle sale to benefit the BirchBark Foundation. Life is a roller coaster, and we understand that it has its ups and downs. Montagne Russe is proud to support our furry-friends that are alwasy there for us with unconditional love. "BirchBark Foundation is built on the spirit of community and the generosity of our donors. Our friends and supporters have saved the lives of many loved pets over the years and continue to help keep pets healthy and in their loving homes." 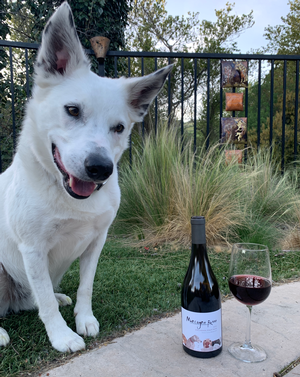 Our 2016 and 2017 BirchBark Pinot Noirs are in tribute to the BirchBark Foundation. We use Santa Lucia Highland's high-quality Tondre Grapefieild grapes to create a beautifully rich Pinot Noir - with notes of stewed strawberries, and hints of cola and Christmas spices.While it’s a one man show on its own, the BirchBark Pinot is the perfect accompaniment to roast fowl and other game birds. >>> Buy HERE! 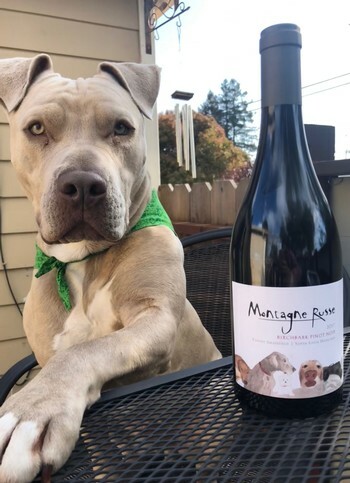 We have created a new campaign called BirchBark Wednesday, where Montagne Russe's Instagram features YOUR dog(s) "posed" next to a bottle of our BirchBark Pinot Noir. This campaign is meant to push the support of the BirchBark Foundation, while celebrating the amazing dogs that make our lives that much better. 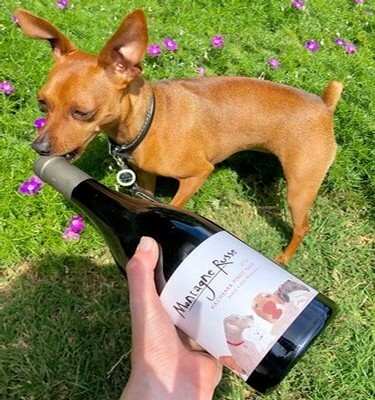 Wine + Dogs... what could be better? Cody’s family had spent much of the last 9 months with their infant son in the hospital. 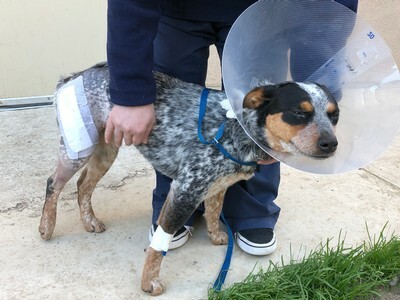 While they were with their baby, their young Cattle dog, Cody got out of the back yard and was hit by a car, breaking his leg. The family could not afford the surgery to pay for Cody’s full recovery; so they turned to BirchBark. Thanks to donations by our supporters, we were able to get Cody the help he needed and the Mitchell’s baby will soon have a healthy pup to come home to. Thank you Cody the Border Collie from Salinas, CA! Thank you Mini the Miniature Pinscher from Tiburon, CA! Thank you Reesa the rescue Australian Shephard mix from Corte Madera, CA! Thank you Wally the rescue Beagle/Pit mix from Coeur d' Alene, ID.